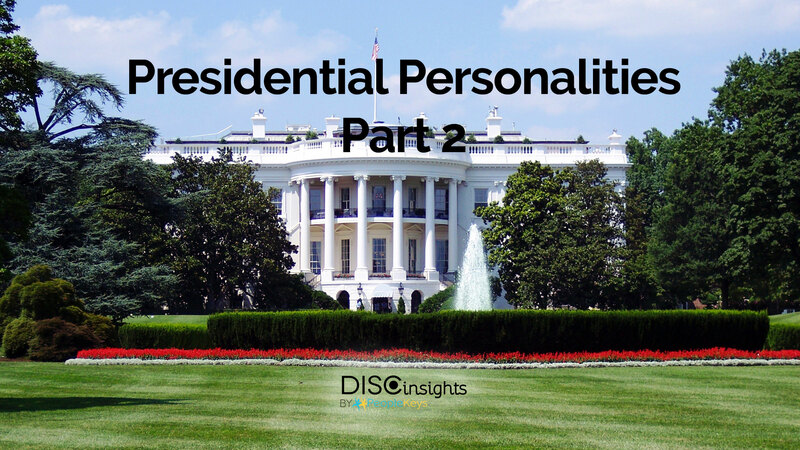 This is the second installment in our look at the personality styles of the 2016 Presidential candidates. Last time we focused on the Republican primary race. This time let’s take a look at the Democratic candidates. Remember, this isn’t an endorsement of a specific candidate. It’s just a quick look at the different personality styles of the fascinating individuals that make up this race. Hillary has always been a strong competitor and laser-focused on her goals. She has a commanding D-style personality paired with the strategic, methodical approach of a C-style. This combination of traits makes her very ambitious and very knowledgeable about the inner workings of the system and how to win. She is in control of the world around her and is composed and measured in her style. In recent months, her campaign has worked to present a little softer and friendlier approach since the DC can sometimes be seen as overly task-oriented. Her background is in the law, and as such it’s not surprising that she is primarily a thinker not a feeler. She is an intellectual that prefers to make decisions made on facts and takes a practical approach to most situations. 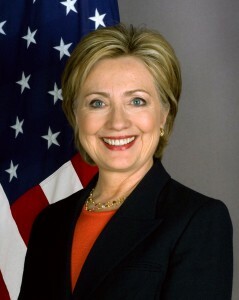 Although she and Bernie Sanders agree philosophically on many issues, the primary difference is in the style with which they approach solutions. 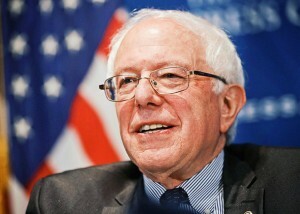 Whereas Hillary is practical and approaches problems with the belief that accomplishing change in a volatile political landscape often involves compromise, Sanders is more of an idealist that stands unwaveringly behind his vision. It’s difficult to imagine two candidates more different than Hillary Clinton and Bernie Sanders. It’s no wonder the democrats are so split on who will get the nomination and so passionate about who they connect more with. Whereas Hillary is a thinker, Bernie is a feeler. Bernie focuses on grass roots efforts, social justice, and is a vocal champion of equality, fairness, and prosperity for all. His unwavering commitment to his vision and his people-oriented approach has won the hearts of many, including many from the younger generation. So what does this say about his personality style? Bernie displays characteristics of the (d)SIC personality, a unique personality combination that doesn’t score highly on D-style traits, but will “act” like a D when they feel strongly about something and feel they need to step up and take charge. For the (d)SIC, they typically feel strongly about people and harmony (like a high S), are able to inspire people with their vision and optimism (like an I), and back up their beliefs with well-researched data (like a C). Most importantly, they will take a forceful D-style stand in order to accomplish what they believe is the right course of action and won’t back down no matter what. When the (d)SIC believes strongly in a cause or issue, they are a fierce, unwavering activist. Words that Bernie’s supporters typically use include “fearless,” “charismatic,” “empathetic,” and “intelligent.” He is someone that believes passionately in his causes and isn’t interested in compromising or pleasing others. No matter which political party you support or which candidate you plan to vote for in November, it’s clear that personality style plays a huge part in how the candidates are received by the public, perceived by the media, and would tackle the job if elected. Think about the person that will get your vote. Do you look for a candidate that mirrors your own style or a candidate that possesses personality traits that you feel make them most suited to the position? Even when looking at choices within your own party, is it a candidate’s stance on the issues or their approach that you relate to? Let us know in the comments below what you think is the most important personality trait when it comes to the Presidency. Directness? Relatability? Honesty? Compassion? Intelligence? Is there a personality style that you are more drawn to in this leadership role? We’d love to hear about it.